Put your best toes forward at our exciting NSPA Mini Mover classes for kids aged 3 - 5. Located at our two studios in Auckland beautiful North Shore and Hibiscus Coast. 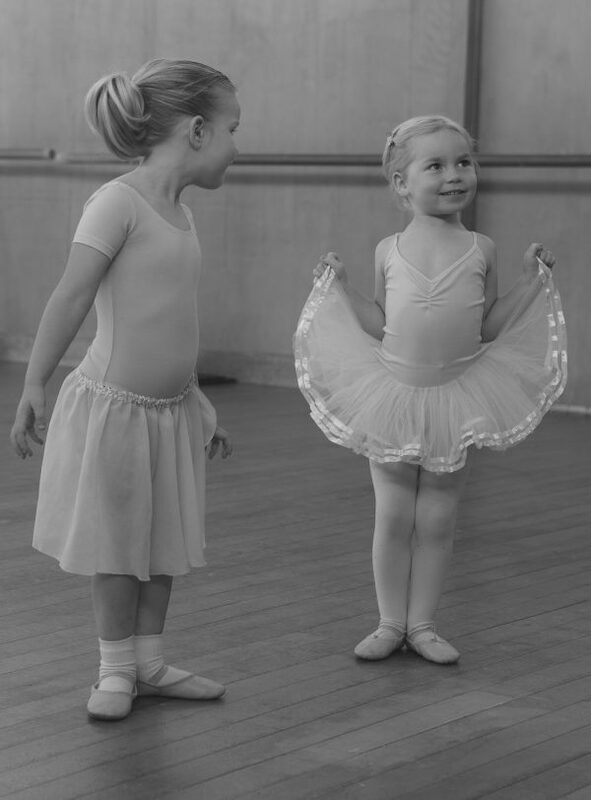 NSPA Mini Mover classes are so much fun and incorporates a mixture of basic ballet, jazz and musical activities. Our professional instructors believe imagination, creativity and confidence are key in building your child’s appreciation for music and dance and we will make sure every class is fun. We do this through props, musical instruments and ‘imagination games’ that will transport your child to magical fairylands, underwater adventures and more!